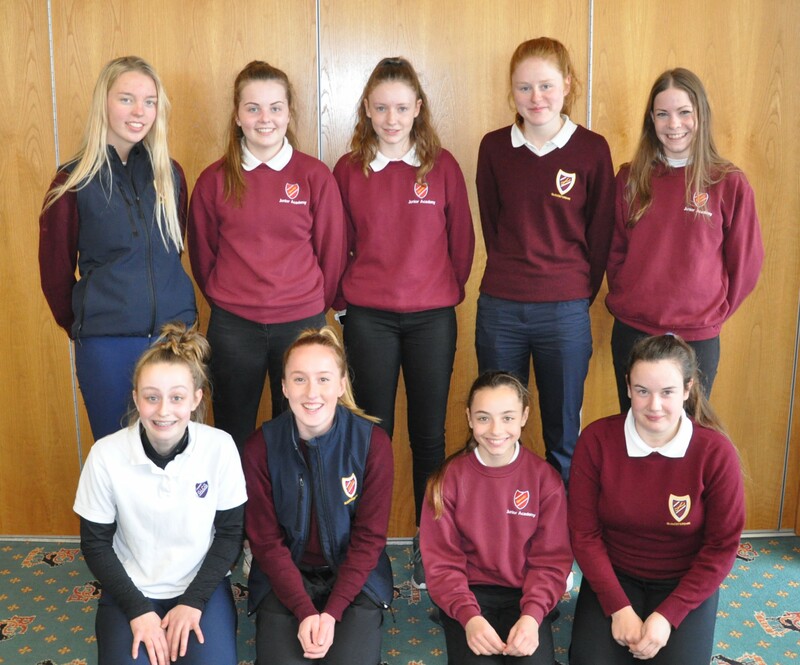 Gloucestershire Girls travelled to Redditch Golf Club to face Worcestershire & Herefordshire Girls in one of our annual friendly inter counties matches. The weather was a bit gloomy to start, but the sun soon burnt through the clouds and it became warmer and layers were removed! The team, captained by Shannon Jones from The Kendleshire were very enthusiastic going out to play their first match of 2019 with the earlier match against the Gloucestershire Boys being cancelled because of bad weather. Handicapped singles matchplay is the format we play for this match and we fielded a team with handicaps ranging from 5 - 22. We found we were giving shots in 7 of the 9 matches and Shannon and Gabriella had to give 10 and 12 shots respectively. Unfortunately, having shot and home advantage proved too much for our girls and we lost the match 3.5 to 5.5. 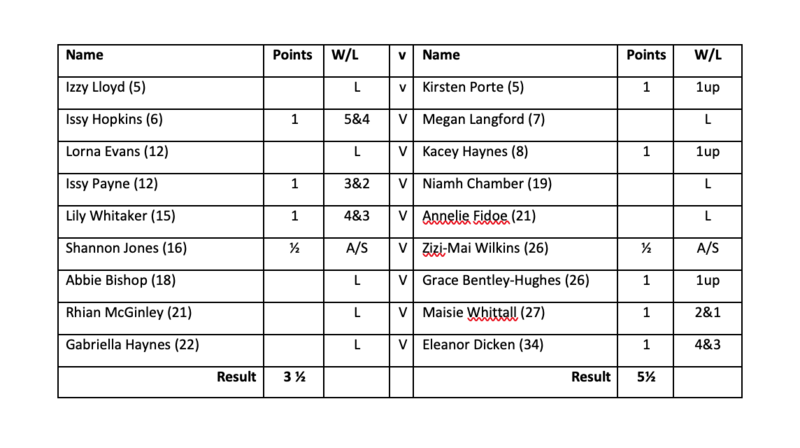 The match was played in good spirit and we would like to thank Redditch Golf Club for hosting the match and congratulate Worcestershire & Herefordshire Girls on their win.